Vishu is a festival celebrated amongst the Hindus in Kerala, the time when all the Malayalees come together to celebrate the beginning of New Year. And besides the most spoken Vishukanni, comes the Kasavu or the Settu Saree. 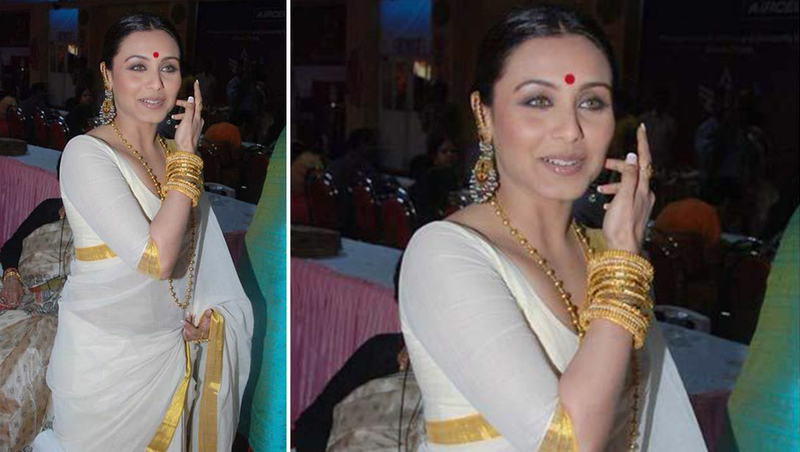 It is also known as the saree with the golden border. This is one of the traditional attire donned mostly by every Malayalee – it could be for any festivals or even weddings. The kasavu saree is considered as one of the royal attires worn during special occasions. While some prefer to wear the settu saree and some the settu mundu. 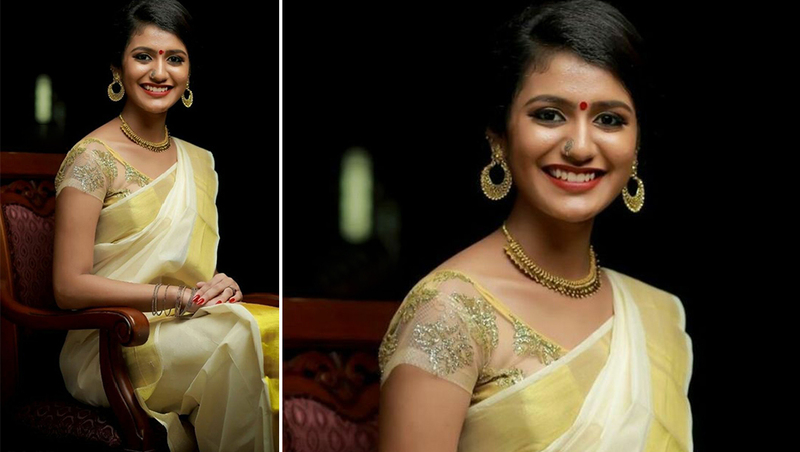 Priya Prakash Varrier, Sai Pallavi, Kavya Madhavan, are some of the actresses who have rocked the Kerala kasavu saree style. 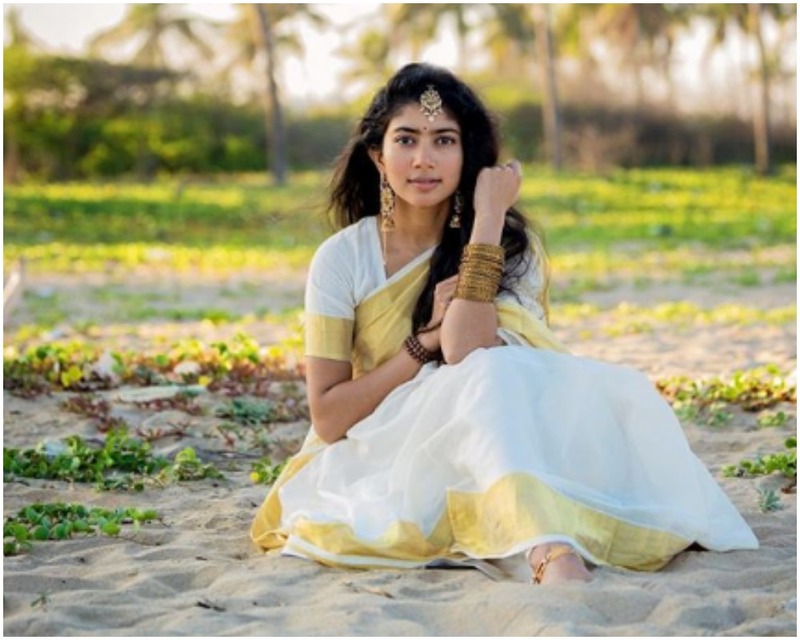 Sai Pallavi Looks Ethereal in the Kasavu Saree, Actress’ Traditional Avatar Ahead of Vishu 2019 Is Winning Hearts! See Pics. Actresses have a great influence on young divas. Be it for films or any other event, there have been occasions when we saw actresses like Sonam Kapoor, Aishwarya Rai Bachchan, Navya Nair, Bhavana, Parvathy, Rani Mukerji, and many others draping the traditional kasavu saree. 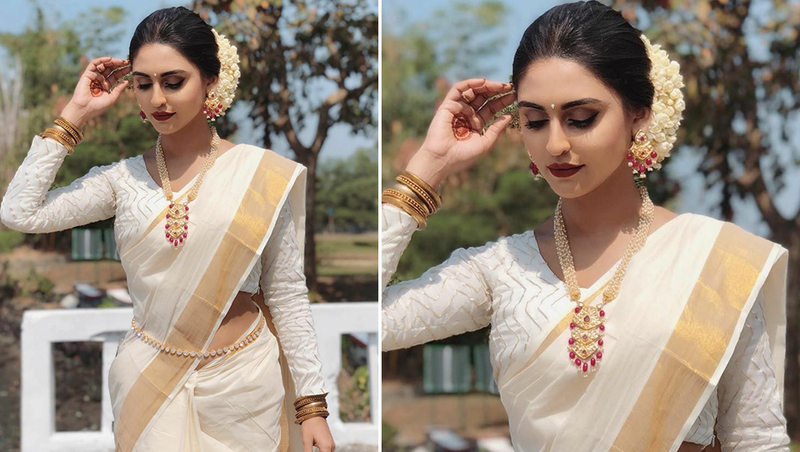 The pure Kasavu is a hand-woven cream coloured saree that has golden border and matched with a blouse that is as same as the colour of the saree. But with time, the style has changed a bit. The golden border is replaced with different colour and the pallu of the saree will be filled with embroidery work. Instead of the kasavu blouses, women prefer to wear a blouse that is contrast in colour. The fabric could range from silk to cotton and much more. 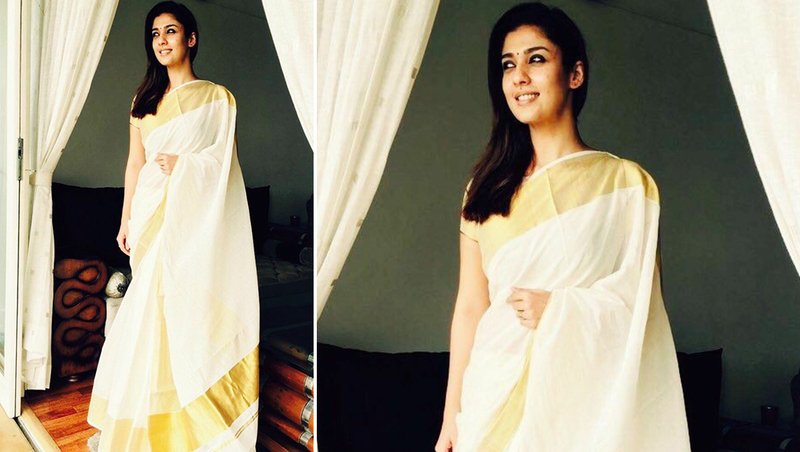 Let’s take a look at the actresses who donned the Kasavu Saree beautifully. 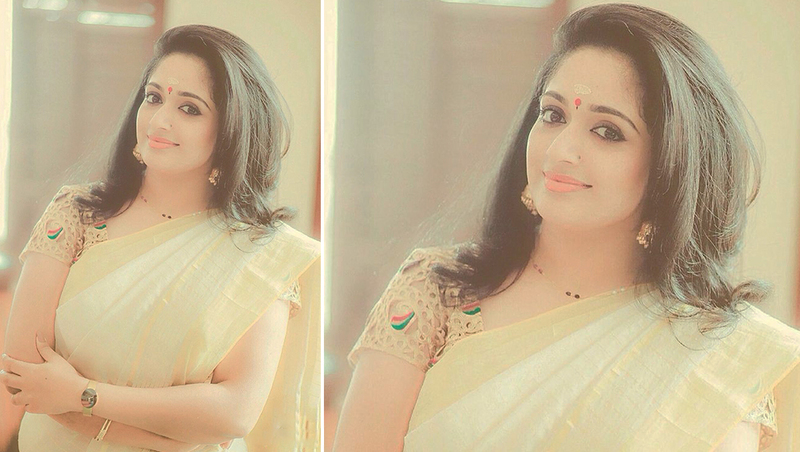 Vishu 2019: How to Drape Kerala-Style Kasavu Saree in 2 Mins; Step-by-Step Instruction Wear Settu Mundu (Watch Video). Aren’t these actresses looking drop-dead gorgeous? This is one such attire that will make every women look ravishing! So are you ready to add one Kasavu Saree in your wardrobe?